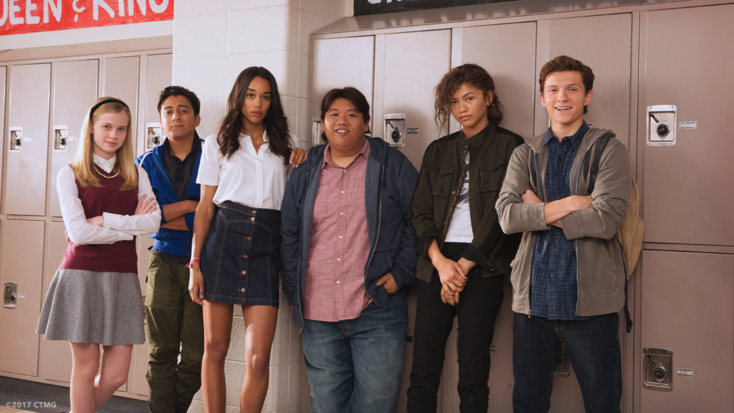 Now that the Guardians of the Galaxy have had their moment in the sun – bringing The Sovereign people to their knees in the process – all eyes in the Marvel camp are beginning to turn toward Spider-Man: Homecoming, Jon Watts’ franchise reset that will become the sixth Spidey movie in almost 15 years. But this time around, it’s different. Rather than hailing from Sony Pictures – the studio is busy piecing together its own Marvel universe, beginning with the launch of the Tom Hardy-fronted Venom movie in 2018 – Homecoming is the first in a trilogy of Spider-Man movies from Marvel Studios, and though Sony is still poised to receive a sustainable cut of the profits as per the licensing agreement, following his cracking debut in Civil War, we can hardly wait to see Tom Holland headline his own standalone movie as the friendly neighborhood Web-Head. He is, of course, the star of Spider-Man: Homecoming, but it’s no secret that Marvel’s Powers That Be have assembled a who’s who of Hollywood talent to bring Jon Watts’ reboot to life. Case in point: Robert Downey Jr. (Tony Stark/Iron Man) and Marisa Tomei (Aunt May), two of the most instrumental figures in Peter Parker’s daily life – for this particular incarnation, at least – and they’re both featured in the latest batch of Homecoming action shots. Embedded below, these pics found their way online through Marvel’s tie-in app for the movie, and were later relayed to us via CBM. With only a few weeks left between now and release, excitement for Spider-Man: Homecoming is through the roof. That furore has placed Jon Watts’ reboot under the microscope in recent days – if it wasn’t already – leading to speculative reports concerning the identity of Donald Glover’s character (Alex, perhaps? ), not to mention Zendaya, who continues to downplay those rumors suggesting she has actually been attached to the role of Mary Jane Watson all along. July 7th is the date for your diaries.